SYDNEY HIP HOP: Kerser releases New DVD Album (Nov 14) | Obese Records | SOUL OF SYDNEY FEEL-GOOD FUNK SOUL DISCO vibes & beyond. Following the success of No Rest For The Sickest National Tour 2013 DVD – which debuted at #1 on the ARIA Charts keeping P!nk in check at #2 – comes the next highly anticipated instalment in the Kerser DVD series, S.C.O.T National Tour 2014. 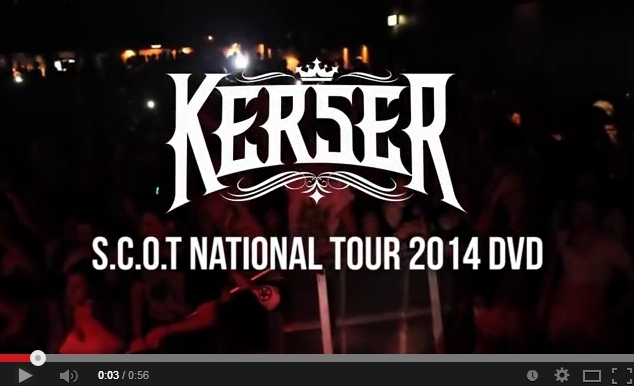 Whereas Kerser’s first live tour DVD let fans take home highlights from his Melbourne and Sydney shows, as well as providing an insight into Kerser’s private life, 2014’s S.C.O.T. National Tour DVD goes even deeper. end of laughs on tour], as well as brother, collaborator and hype man Rates. It’s a chance for fans to relive the experience, catch up with the band of brothers and their backstage antics, and, revealingly, see how Kerser’s notoriety and success has changed his life. 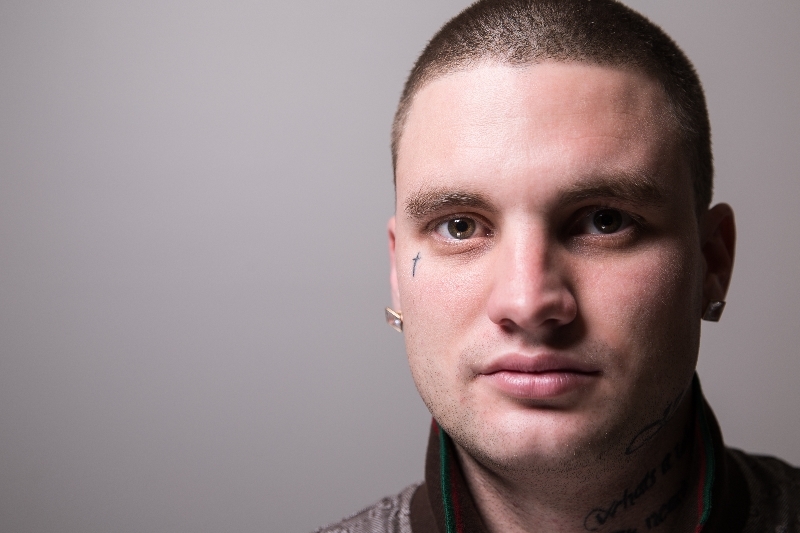 For those new to the Kerser story, it’s a fascinating insight into how a fiercely loyal, unashamedly honest and humble rapper with a hard upbringing has forced the music industry to reconsider itself, as he inspires his legion of fans to push harder, and keep going. Initially gaining attention as a battle emcee, most infamously against ARIA award-winning pop rapper 360, Kerser opted to self-promote via YouTube clips, some of which received up to 100,000 views in 48 hours, before releasing his debut effort, with production don Nebs, The Nebulizer in 2011. Honest, raw and ruthless sophomore album No Rest For The Sickest charted at #1 on the ARIA Urban charts, #1 on the iTunes Hip Hop charts, and #14 on the overall iTunes charts (not to mention the lesser known accolade of ‘Most Stolen Album From JB HiFi’), before the tour DVD of the same name debuted at #1 on the National ARIA Charts above P!nk. By now a festival veteran, and selling out his own shows nationally, fashion labels approached him for endorsements; relationships which saw sales tripling each time Kerser put photographs up across his social media. radio in Australia] dropped just months later, held at #2 on the overall iTunes charts by pop superstar Katy Perry. A week later it was announced that S.C.O.T had secured #5 on the main ARIA Charts and #1 on the ARIA Urban Charts. Kerser’s oft-times cocky persona is a case of necessity rather than preference. One of, if not the most humble artists in the game, Kerser is gaining respect from media, industry peers and new fans alike. The unconventional yet democratic nature of his rise to fame has indicated the start of a new model of music business, free from the filtration of radio programmers and the limitations of genre quotas. Accumulating well over 220,000 Facebook fans and more than 15 million YouTube views with little to no marketing or radio play, Kerser has single-handedly created a loop hole in the system, just by telling his story and making no apologies for it. As his presence extends beyond just his music, Kerser has become an icon for hope, resilience and resourcefulness, inspiring hundreds of thousands nationally.